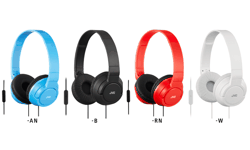 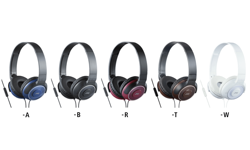 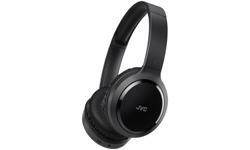 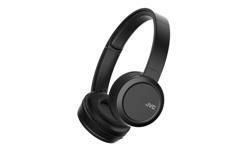 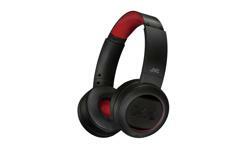 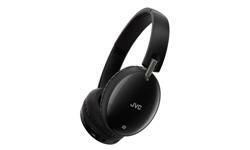 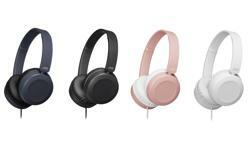 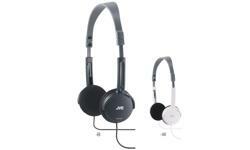 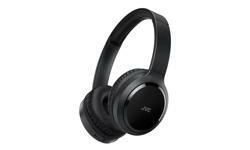 HA-S20BT On Ear Wireless Bluetooth headphones • JVC U.K. 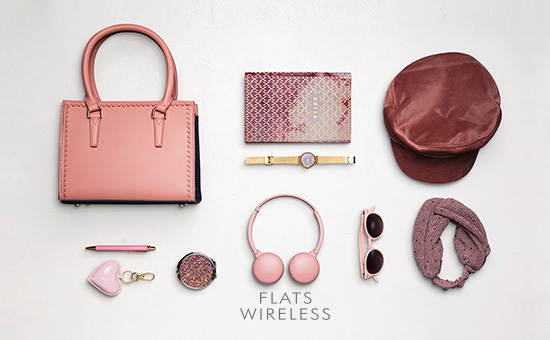 Introducing a new 'Flats' range which is wireless, lightweight and foldable. 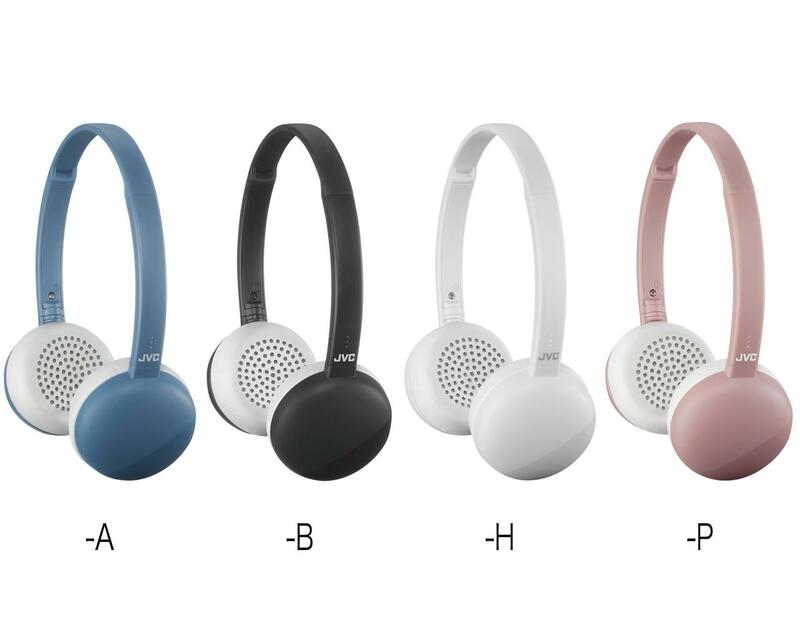 The HA-S20BT has a flat folding design which makes them easy to transport in your handbag or backpack. 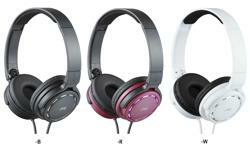 Although lighweight in design they pack a heavy punch when it comes to music ; you will be pleasently surprised! 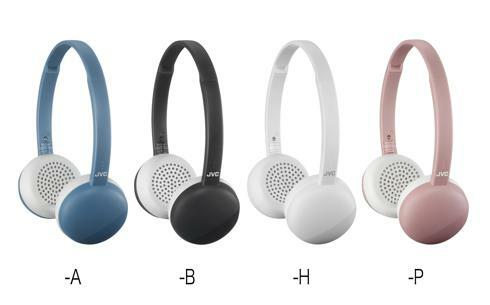 With an ample 11 hours of listening time and a 3 button remote & mic you can answer calls, skip tracks and increase the volume when your favourite track comes on! 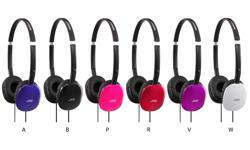 Available in four trendy matt finishes . 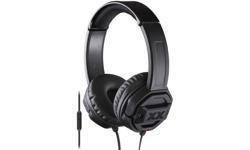 If you like to have a style and are quick to catch the latest fashion and music trends, then these headphones are for you. 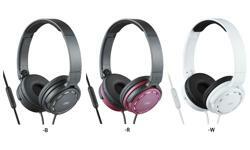 In a two-shade design of trendy smoky colours, the headphones have the cool appeal of a fashion item. 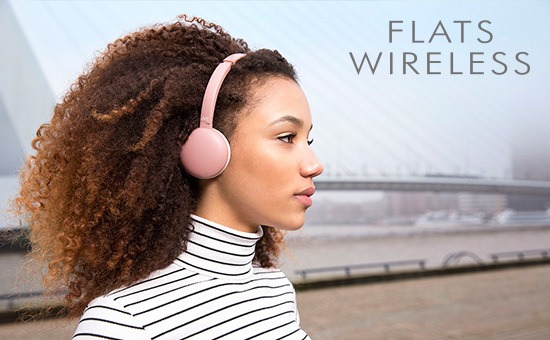 Wear the lightweight FLATS WIRELESS around your neck, and take your music on the go. 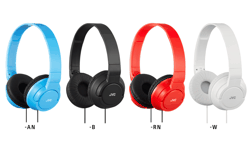 With Bluetooth Wireless Technology, you won’t be bothered by cables getting caught in bags and clothing. 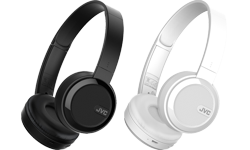 You can enjoy music on your commute, without worrying about the battery running out. 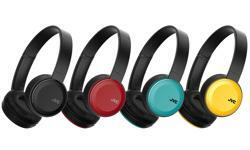 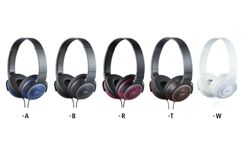 The headphones can be folded flat by turning the ear pads and compactly carried in your bag or pouch. 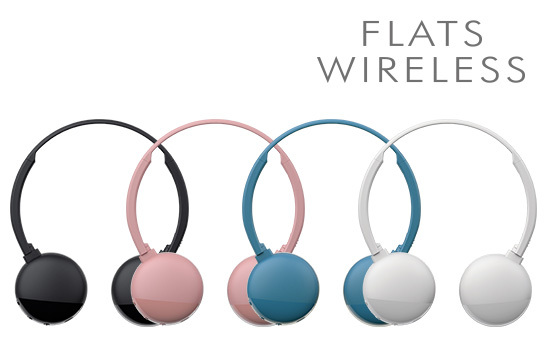 You can also wear it around your neck since it won't get in the way.